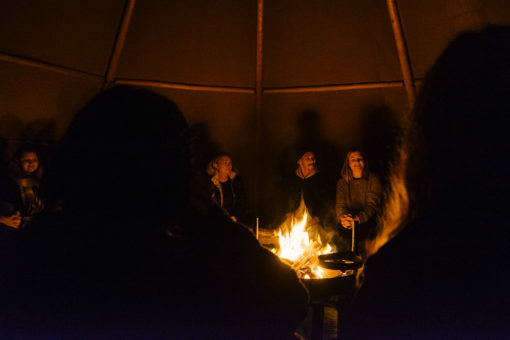 BALTICLEAD is a leadership program that aims to increase your capacity to work for humans and the planet as an individual leader and as a part of groups. Through the programme we work with seeking new solutions and methods to the planets problems. BALTICLEAD is a joint initiative between the Swedish Institute and the Stockholm Resilience Centre, at Stockholm University. It is a leadership programme designed for entrepreneurship and systems change in the Baltic Sea region and Eastern Europe. The initiative is based on the Resilience Centre’s research on Planetary Boundaries, Resilience Thinking and Transformations to Sustainability. The programme is structured over three integrated fields: human, social and planetary thriving. Participants of BALTICLEAD will address some of the world’s biggest social and ecological challenges as opportunities. Participants will build global solutions with the Planetary Opportunities model as framework. The programme aims at starting a journey to create a new network of change makers that serve both people and planet. 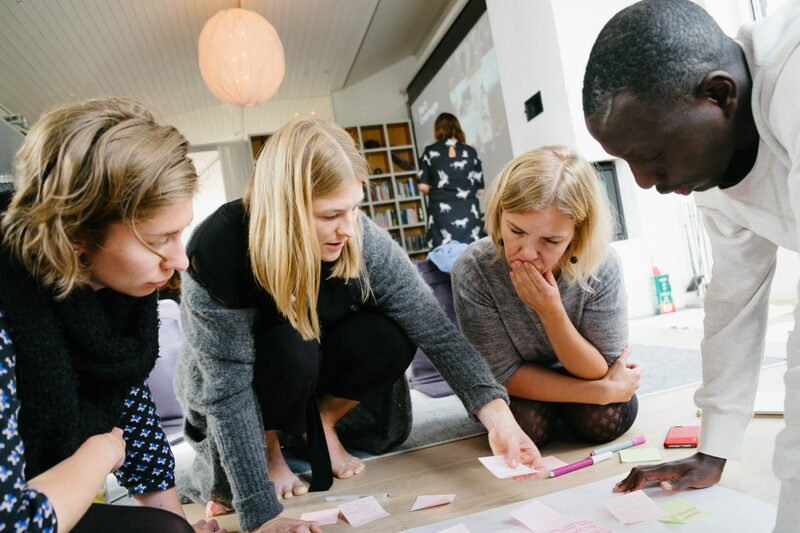 The programme is designed to operate as an iteractive prototyping and learning process that includes lectures, discussions and presentations, but is focused on co-creation. The programme is built on the premise of “group intelligence”, where participants are seen as the experts they are, with unique knowledge and insights that will contribute to the exponential learning experience of the group.The BALTICLEAD programme consists of two week-long modules, including an online home assignment in between Module 1 and 2. We estimate that participants should allocate 3-4 hours per week for the online sessions. The applications will be read by the project team behind the programme. The selected participants will get an admission letter sent to them by email.